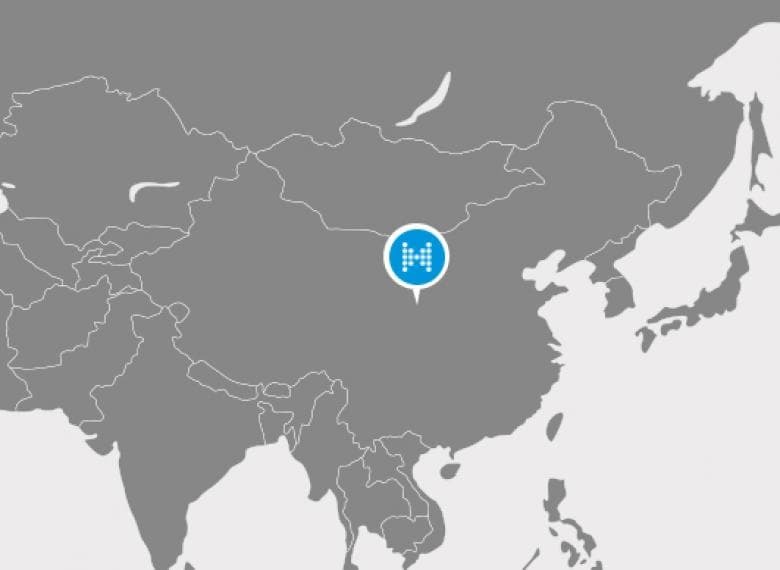 A pipeline network supplies natural gas from the western province of Shaanxi to the capital of Beijing in the East of China. 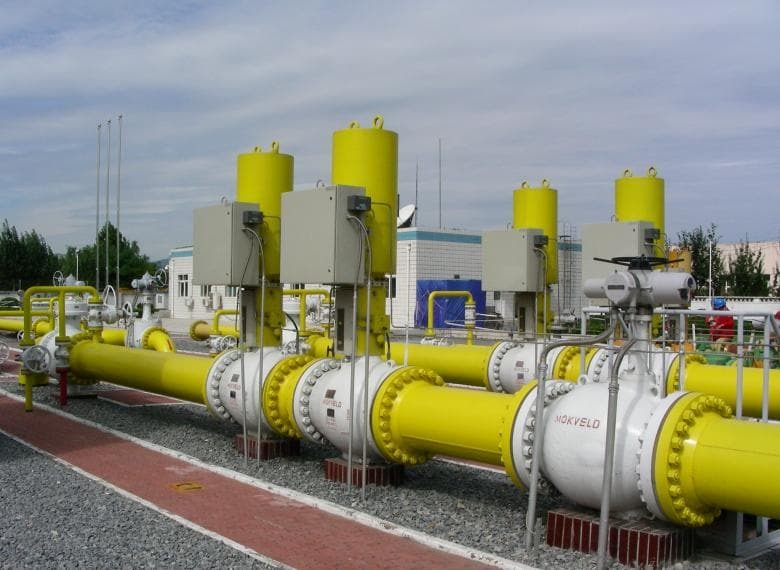 The Shan-Jing pipelines, each with a length of over 900 kilometers and total combined capacity of 30 billion cubic meters of natural gas per year are vital to China’s national gas distribution infrastructure. 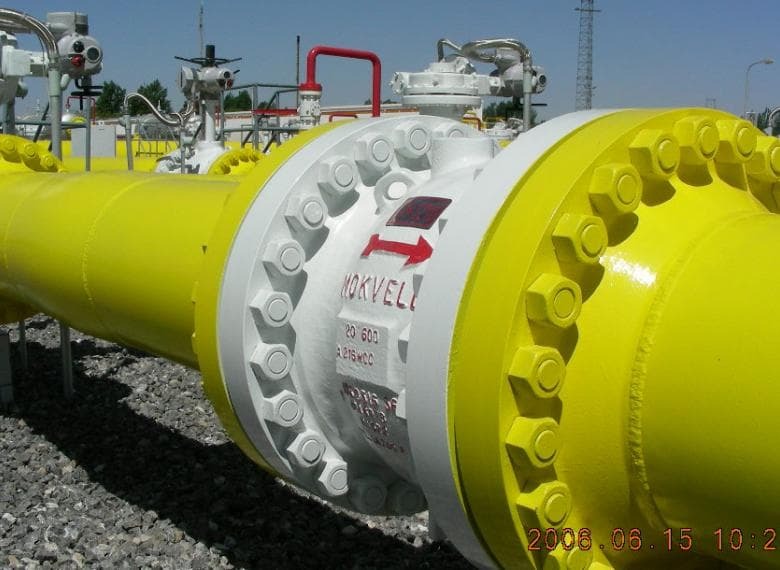 Mokveld installed axial check valves at all offtake stations of this pipeline. Since this pipeline is the main supply of gas to Beijing, failure can have serious consequences; it can cause a shutdown of power plants and mean no gas and electricity for millions of households. Hence, for this type of application a steady and reliable gas supply to downstream gas consumers is very important. All distribution lines at the offtake station have a Mokveld axial check valve with spring-assisted design which ensures ultra-fast non-slam operation without backflow. The steady opening at fluctuating flow combined with the lowest possible pressure loss makes this valve ideal for critical applications where dependability is crucial. We have been a supplier to this pipeline project since 1996. The reliability of our valves has been proven over time and although other valves were tried over the past 20 years the end user time and again returned to Mokveld for proven excellent performance of our products. Mokveld always makes a valve sizing for check valves to optimise the design and spring strength for a specific application. This guarantees optimal performance of the check valve for a broad envelope of operating conditions. Mokveld engineered solutions minimize down time and give the lowest operational cost.